Work with Leaders. Realize Student Success. Follow your Passions. 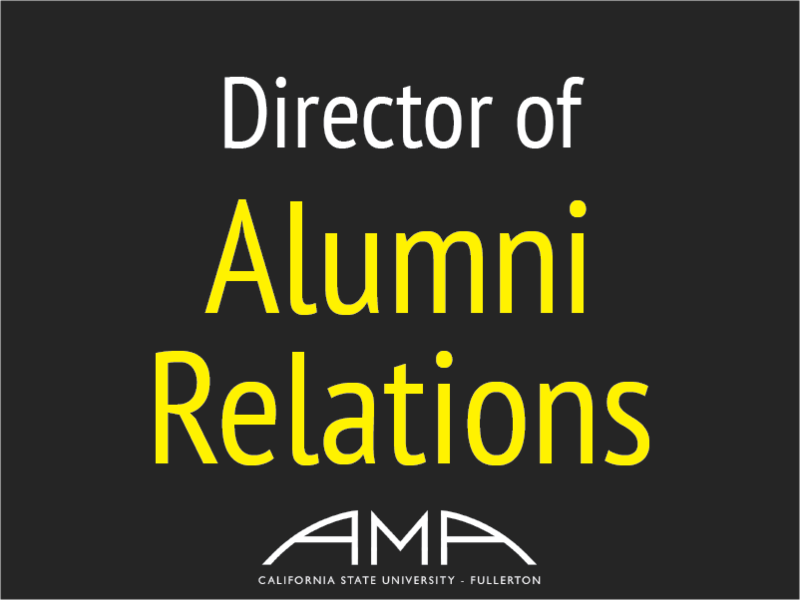 Here's your opportunity to receive extensive leadership experience by joining the team that makes the CSUF American Marketing Association the successful organization it is today. 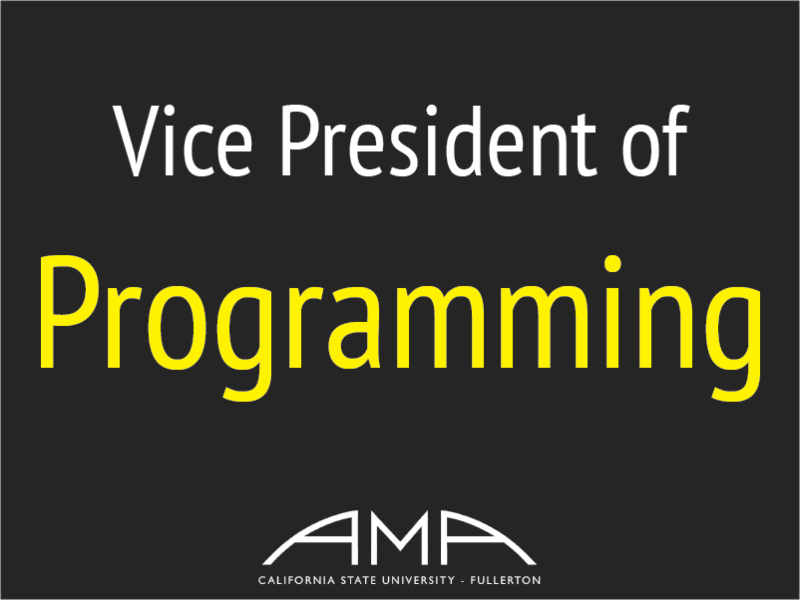 We're searching for ambitious and capable CSUF students who are hungry for personal and professional growth. 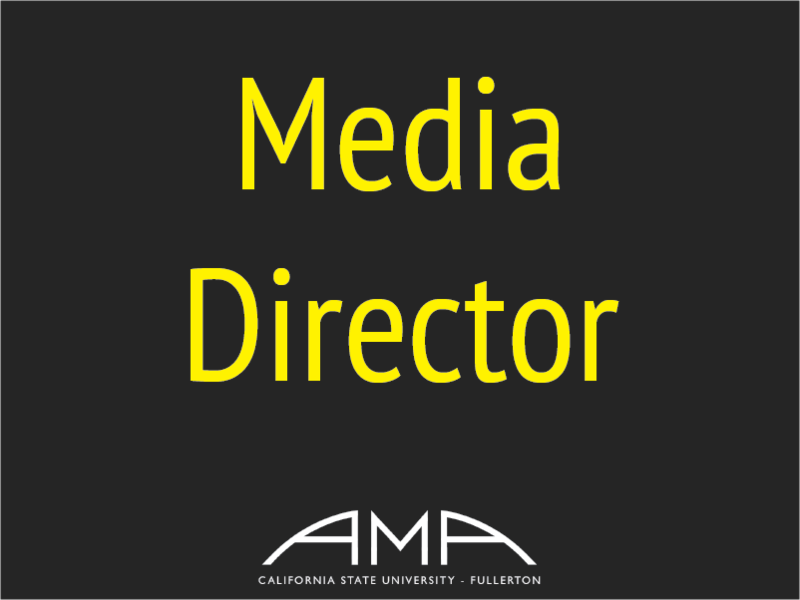 All Executive Board Positions are active for one year, beginning on May 25, 2019 and ending on May 25, 2020. We will return your message as timely as possible. Thank you!